Personal Branding, as the name suggests, helps you market yourself by labeling you and your career as ‘Brands’. Personal Branding gives you the freedom to be yourself and present it in a way that it attracts people around you. Personal branding also allows you to maintain the image you want to portray in your personal and professional circles. Why should I develop Personal Brand? Personal brand gives you greater exposure, credibility, opportunities and attention. Development of a personal brand not only helps spread the right word about you, it also boosts your self-confidence, self knowledge which eventually allow you to live better, glorious and fruitful life. With the right branding, you will be able to leave a mark and people will gain faith in you and your personality. We provide comprehensive consultancy, marketing and online presence strategy for you. After identifying your true strength we will propose you a strategy along with your personal website which will allow you to get better results in your life. All personal branding packages includes consultancy from Dr Prem, who has guided celebrities, global experts and many successful individuals. An overwhelming question, with a relevant answer. Going with us means going with the leading lights in the business, who have the desired wherewithal to deliver results superseding your expectations. We are all in readiness to offer you an array of services intended at making your online venture as convenient, devoid of all hassles and rewarding as possible. Quality is our forte & customer satisfaction is our prime endeavor. We never ever compromise on these two vital aspects and the results are there for everyone to see. Go on reading & assess for yourself why we are what we are – the undisputed leaders in our segment. Why You Should Have Your Personal Website? The main tasks of a personal website are to promote your personal brand in the digital world and help you in building a niche for yourself. Personal websites are in demand due to their capacity of generating interest among the visitors and imparting correct information. Personal websites tell your peers about your dreams, aims, professional credentials and aspirations. It showcases you in style and is effective in getting you noticed by employers. Some people argue that sites like LinkedIn, Pinterest, and Google Plus are sufficient in letting employers and contemporaries know about personal achievements and career milestones. The truth is that personal websites are far more stylish and makes it easier to contact you. Your personal website is a manifestation of your personality to the audience. In the following you will find several reasons for having a well designed personal website. We have been in the digital content industry for a decade and understand the intricacies involved in creating content that is loved by both your readers and search engines. We design themes that are highly responsive and Retina compatible to ensure that your readers always get the best view of your webpage, irrespective of the type of device they’re browsing it on. .
We completely understand that you want your web presence to be highlighted on all social media platforms. Leave the tedious work to us and just reap the benefits. "It is heartening to have a reliable partner that takes care of your online endeavor with so much sincerity and professionalism. I am impressed with the service offered by Instamedia and the prices were the icing on the cake. Every aspect of their service has been beyond reproach and every member of staff has been courteous, polite and ever willing to help." "I’ve been really, really impressed with the level of customer service Instamedia has provided to date. I thank my colleague, who recommended you. Though I was a bit reluctant at first, but when I spoke to your courteous customer care, all my apprehensions vanished and now I am a loyal customer. " "Thank you Instamedia guys. You have been great help for my website. The good news is that my site is up and running and will be able to accept orders very soon. Dealing with you guys has made my job easy and hassle free. I initially opted for your free trail and I found it really rewarding. As of now, I am your satisfied VIP account holder. I have had an extremely helpful and efficient service. Thank you again. " "It is a rare occurrence these days to not only find people who have the answers but who are also willing to help. I certainly recommend you to others assuming the SEO campaign that enabled me to garner great online traffic. I will always recommend Instamedia to everyone who wishes to set up a superior personal website at rock bottom prices. " Many believe that social media websites like Twitter and Facebook, are great for staying in touch with family and friends. However, social media is more than just a personal interaction tool. It has great potential to market a business and boost revenues. 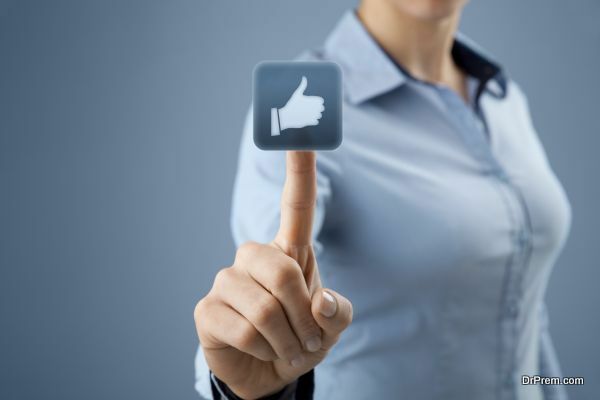 The more likes a business gets on social media, the more customers it gains. This would have a direct impact on the business’s online presence and brand value as well. 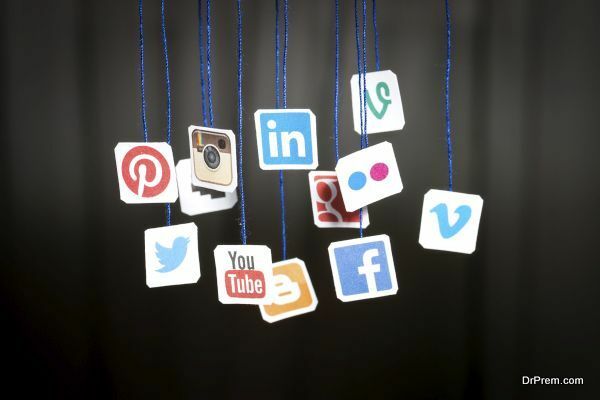 Accordingly, here are five ways in which social media marketing can help boost your business revenues. 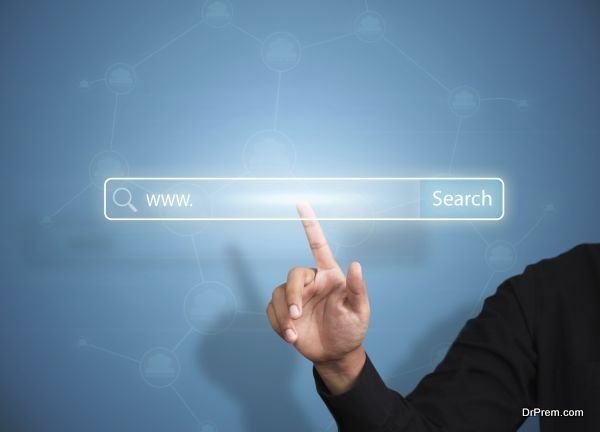 Today’s competitive world highlights the need for companies and businesses to have websites that would help enhance brand experience for their customers. In most cases, a company aiming to go online would choose a website design company to create and maintain the same. 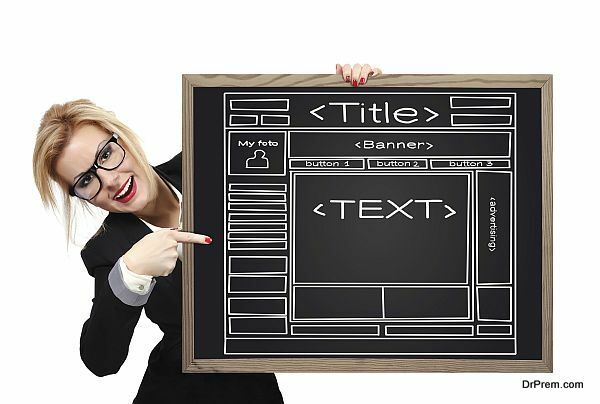 If you are thinking along the same lines for your business, then are some prerequisites you need to consider about a website design company before hiring them. You may have decided to create a personal website for your business, and may be contemplating about hiring a professional web design agency to do the job for you. However, before trusting any web design company blindly and entrusting them with your information, here are some necessary questions you would need to ask them. Doing so would ensure that the created website achieves the purpose for which it was created. The market is filled with thousands of personal branding tools and activities you can use to boost your business. The best personal branding tool among all these however, would definitely be a personal website. Investing in a smart profile as well as an equally smart strategy would make these personal websites powerful partners in career management and long range branding. Here are some of the reasons why one would consider personal websites to be the best branding tool in the market today. Some feel that simply having a website would be enough to gain visibility and boost revenues as well. The truth however, is far from that. The success of a website is measured by how quickly and effectively it manages to achieve set personal and professional goals. This success doesn’t come from just the look alone. Here are some reasons why you would need more than a plain website to achieve your goals.